Hi Patricia! 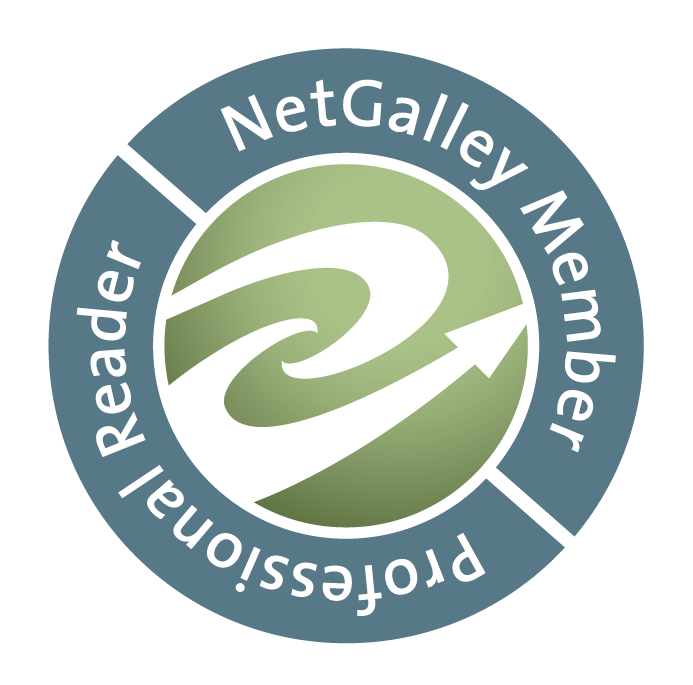 It’s been far too long since the birth of Entangled Publishing when a friendly publicist emailed me a request to read LUCK OF THE DEVIL. It was the book that both introduced me to an amazingly fresh way for books to get from writer to readers and the hilarious life of a Princess of Hell named Faith. I’m so glad to have you back to visit! PAE: It has been a really long time since we got to chat. 18 months? I think it’s been about 18 months. I’m a big fan of books that blend paranormal elements and humor but your series takes it to a whole new level by featuring the Alpha and Omega—God and the Devil, for you readers who haven’t started the series yet—in a whole new light. They’re not quite one big happy family but it makes for some terrific comedy. 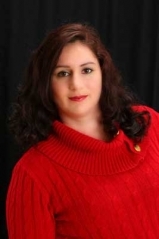 How does your own family help you with your writing (ie. inspiration, beta reading, cooking)? PAE: How does my family help with my writing? They don’t. It’s all me. ALL ME!!!!! No really I couldn’t survive without my family. My husband and my mother are both saints because they help out so much with the cooking and the cleaning and wrangling the kids when I need to write or edit or do something book related. Then, on top of that, my extended family is always a huge source of inspiration and stories and various giggles that make it possible to write about crazy families. I mean no one in the family is a demon (that I know of…) but the craziness is just sort of an extension on all of us. DEVIL MAY CARE is just as giggle-inducing as its predecessor. I’ve read that you listen to BBC Radio while you write and it’s no secret that American and British humor can be a bit different. Which do you think has a bigger influence on your own comedic voice as a writer? PAE: I think its British humor actually that’s more of an influence for me as a writer. One of the enjoyable themes of your series seems to be that the characters can be Evil with a capital ‘E’ and not actually be the evil one. It’s something I always find fun in books and film. What are some of your favorite Evil fictional characters who aren’t all that evil at heart? PAE: Severus Snape is my ultimate winner on that one. I mean how many of us spent 6.75 books hating him and then it was just a complete head turner and we all sort of cried for him. I mean it sounds stupid but I seriously think Severus Snape is going to be one of those characters that in 50 years English PhD students are going to be writing dissertations on. It was such a long wait between Speak of the Devil series books. Have you started working on another? Do you have any other projects in the works that you can tell us about? PAE: There is another Speak of the Devil Book. Book #3 is called Before the Devil Know’s You’re Dead and it takes Faith and Matt on (what I think) is an even more interesting journey where we finally get to see what she’s really made of and how far she’ll go for the people she loves—especially Matt. Other than that, I have a novella coming out soon in Entangled’s Riveting Affairs Anthology called Clockwork Bride and it’s sort of a starcrossed lovers who’s families hate each other story where in the end she gets to save his bacon from a fire breathing clockwork dragon. And yes, I’m still trying to convince my publisher that I need an actual clockwork dragon—purely for promotional purposes. Then I’ve got a 3 book YA/MG series (The Chronicles of Nerissete—Everlast, Evanescent, and Infinity) coming out in September, October and November of this year under the penname Andria Buchanan about a group of kids who fall through a book of fables into the World of Dreams and they have to lead the world in revolution against a despotic wizard who just refuses to die. Then let’s not even get started on my WIP folder. I’ll probably never get it all done but I am starting to play with a series about a group of not so super heroes from St. Louis who are all trying to just find love. Yeah, basically I have no life and just write all the time. If the Speak of the Devil series were being made into a BBC Radio series and you could choose whomever you liked as the voice talents who would you love to play your characters? Tolliver: Benedict Cumberbatch (because trust me the Archdemon of Gluttony really needs to purr and this is the man who can most likely do it well). Matt’s ex, Brenda, causes some tub-time havoc for Lisa that readers will just have to check out for themselves. 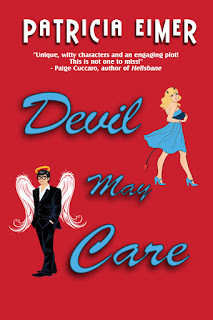 If DEVIL MAY CARE inspired a spa treatment what would it entail? PAE: If Devil May Care inspired a spa treatment—probably a very long massage. One of those where those tiny women like walk on your back or something. I think by the end of Devil May Care Faith definitely needed a massage. I know I did. 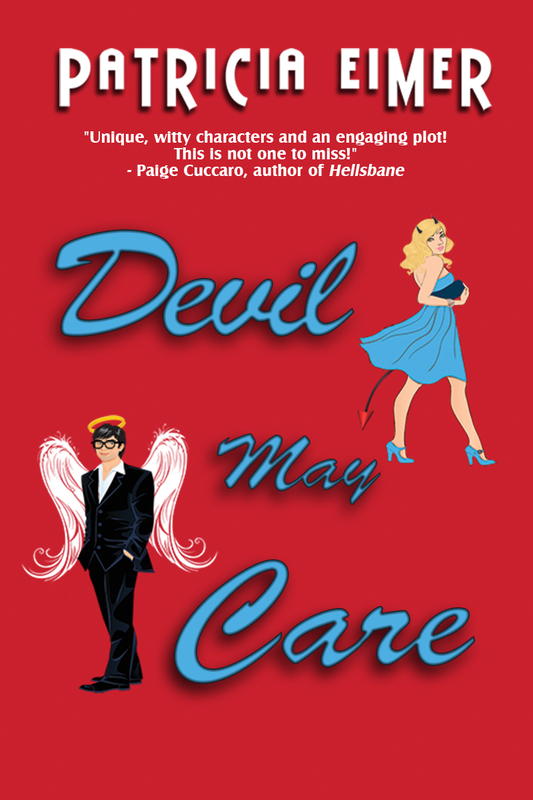 If you found yourself stranded in Purgatory what 3 things featured in DEVIL MAY CARE would you want to have with you? PAE: Things? Hmm. Do demons count? Because I’d definitely want Malachi (he knows where all the really great Hell parties are at), a pack of imps for my very own (let’s be serious I want a pack of imps of my very own anyway), and a set of wings. Because wings would definitely be cool. Thanks so much for answering all these crazy questions Patricia! LUCK OF THE DEVIL (#1) and DEVIL MAY CARE (#2) are available on Amazon and many other retailers both as ebooks and in print.